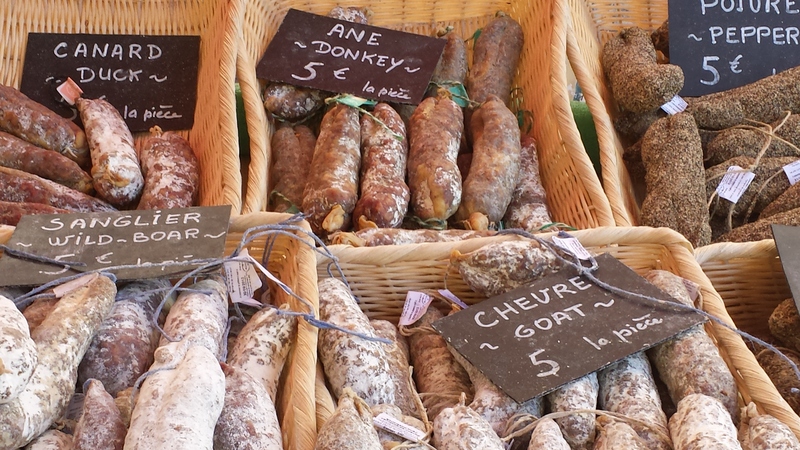 Read about culinary programs and vacations on the Learn: French Cooking Vacations page. 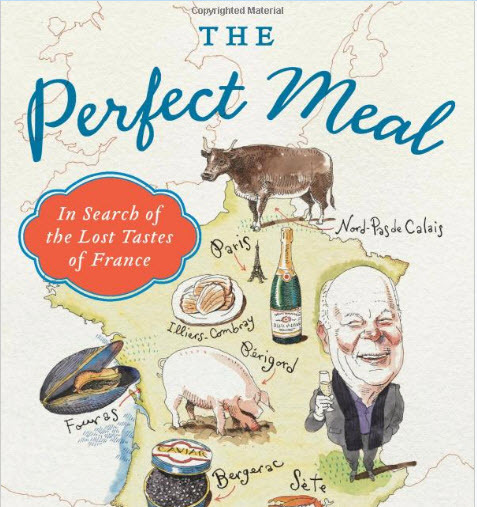 In France, the best food in found at home. Enjoying the food prepared at home is one of the things most people miss when they travel to France on vacation. The markets are filled with beautiful produce, the freshest of meats and fish, piles of breads and cheeses, and herbs, olives, and regional specialties. 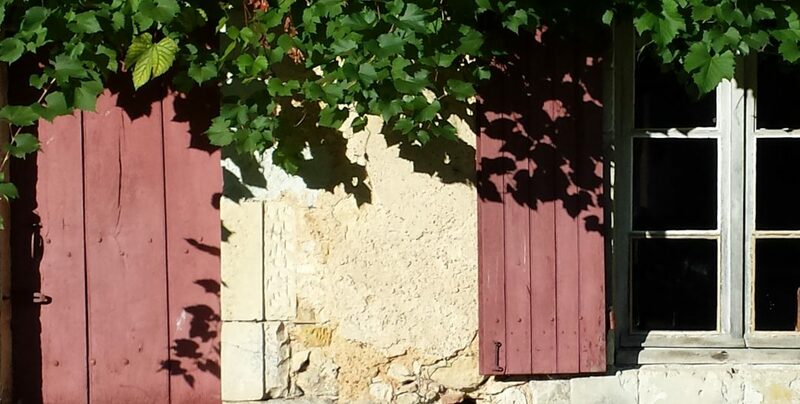 In the Dordogne there is duck confit, in the Loire Valley, charcuteries and rillettes, and in the Drome, just north of Provence, there is Nyons and its olives. 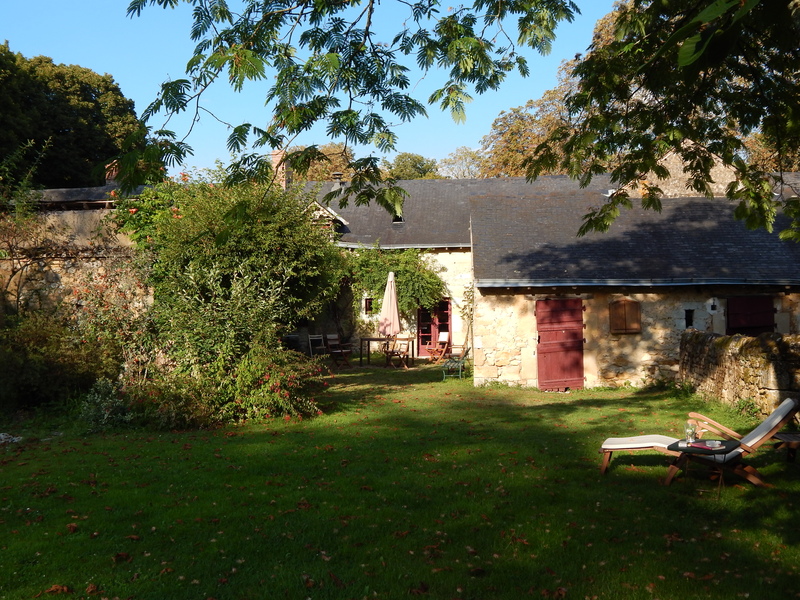 There are many cooking schools in the French countryside, where you can learn to make traditional French food. But few offer the opportunity to experience home cooking—at home. Last summer I met an American woman who has been living in France for more than 30 years. She and her husband own a chateau in the Pays de la Loire. We were renting their farmhouse. After a few glasses of wine one evening we invited them to dinner at our/their farmhouse (I cook nearly every dinner when we go to France—go figure). Mary suggested that we cook together. After a successful Coq au Vin and Mousse au Chocolat we began to explore the idea of opening a cooking vacation program in their chateau, where people could stay and cook and eat and see the local sites. We worked on this idea throughout the winter and voila, La Vie du Chateau was born. I will write more about this venture in future posts, but you can take a virtual tour now at www.lavieduchateau.com. It’s the next best thing to being there, but being there is better. P.S. If you book a program at La Vie du Chateau this year you’ll receive a 15% discount if you mention No No Julia. My friends and followers should get some reward, don’t you agree?